“I Enjoy ITEC” — A Conversation with James Holly Jr.
Hailing from Detroit, James is a master’s student in Michigan State University’s mechanical engineering program. He earned his bachelor’s in mechanical engineering from Tuskegee University in Tuskegee, Ala.
What do you teach for ITEC? I teach Lego Robotics at the Oak Park YMCA and I am the lead tutor for the iMath program at Lewton Elementary. 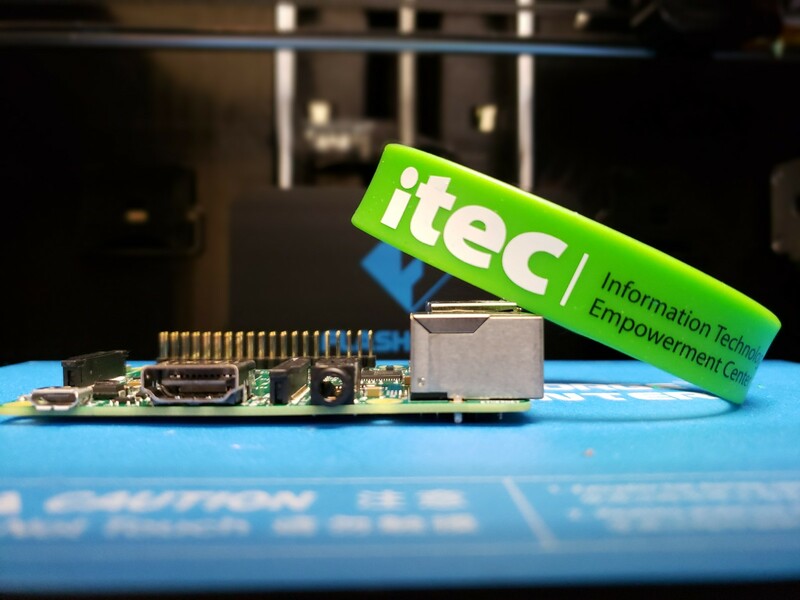 What drew you to ITEC? My journey through school, my value of education and my desire to keep kids from falling behind all led me here. I have a responsibility to share my experiences with the younger generation. I want to help pre-college students become better critical thinkers and better problem solvers, and to help reduce math anxiety. What is your favorite part of teaching for ITEC? Seeing the students’ excitement. When you’re a child, the possibilities are endless. As adults we sometime lose that imagination and sense of possibility. They’re a wonderful reminder and inspiration to me.